Most everyone thinks they can write a novel and Hallmark movies make it look like there’s nothing to it. What motivated you to write your first novel? You’re so right about people making that assumption! What motivated me to write my first book, Under Southern Stars, were two characters that kept popping up in my head. When I was driving, washing dishes, snapping green beans, different scenes with them would play out. I decided to write them down and continued going until an entire story had unfolded. It took me about two years to get that first draft completely written (I also have a full-time job and family). Since I was a total novice, I spent the next few years learning all I could on the craft and how to self-edit. I also read a lot in my genre. With my newfound knowledge, I set off to fix the mistakes in my book with a major rewrite. You’ve since written two more novels without that first one being published. What kept you motivated to keep writing? Who encouraged you along the way? I haven’t actually finished the next two novels in my series. My second book is close to completion, and my third novel is outlined and in the character development phase. For me, my motivation comes from my faith. Whenever I’ve had doubts about writing, God has spoken to me. Sometimes it’s been through scripture, a devotional, or an encouraging post by Melissa Tagg (a fellow Christian romance author). Most recently the Lord’s message has been for me to be patient and wait. And so I am. And while I wait, I write. 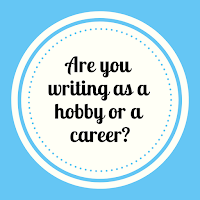 You’re a member of both RWA and ACFW. Are you active with both of their critique groups? Can you give me an example of something in particular that you’ve learned from each group that has helped you in your writing? When I first became a member of ACFW, I participated in their Scribes email critique group. It was a wonderful experience for me as a new writer and the place where I met my critique partner and dear friend, Rachel Scott McDaniel. Through RWA I joined Faith, Hope, and Love (their Christian sub-chapter). Faith, Hope, and Love is an extremely supportive community of writers and they also have a fabulous webinar each month. I’m really looking forward to their line-up for 2019! 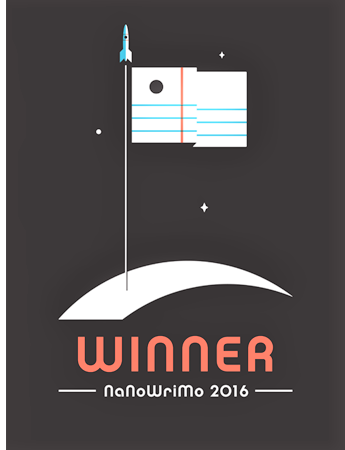 Since 2016, you’ve either been a finalist or an award winner of eight writing contests. How many other contests have you entered? 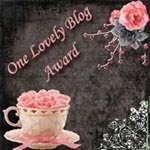 One of the first things I started doing when I began writing was entering contests. I entered any and every contest I could find. I was an amateur and in desperate need of unbiased, professional feedback. After a few years, I began making it to the finals on some contests and eventually received several wins. How do you deal with writing rejection? Prayer and chocolate. ;) Each rejection I’ve received has been easier to handle because I know at the end of the day that I’m writing for the Lord and He has me. I’m grateful for the doors He’s closed. And I’m also grateful for brownies. Your website shows an agent from the Steve Laube firm is representing you. How did that come about? 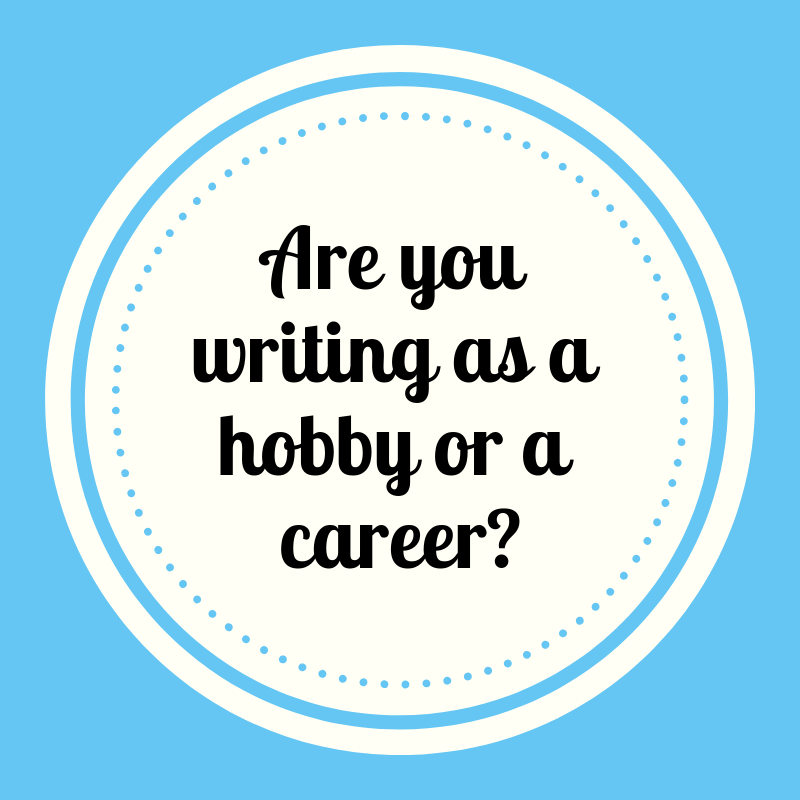 I’d reached a point where I felt I was ready to switch from writing as a hobby to writing as a career. 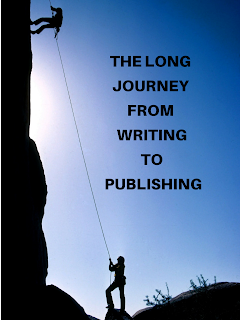 I researched traditional and independent publishing and decided traditional made the most sense for me. Since a literary agent is needed to publish traditionally, I began researching them. Extensively. Several writer-friends had attended conferences where they’d met my agent, Bob Hostetler. Everyone I spoke to about Bob had great things to say. I also followed him on social media and his weekly blog to ensure we’d be a good fit. His wittiness was very appealing. I queried him and the rest is history. Without a doubt, the best advice I’ve received is to write what you love. You’ll be spending a lot of time in your book worlds, so you’ll want to enjoy it. That's all for today's interview. 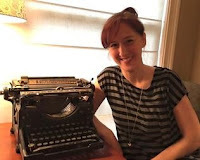 If you'd like to follow Rebekah's writing journey, here are some ways to do it. Great interview! So fun to learn more about you Rebekah! Thank you so much, Kate! I appreciate your encouragement! 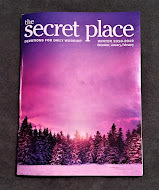 I liked your interview, especially the tidbit on RWA Christian sub-chapter.